Which Australian airline brushes up best for small businesses? 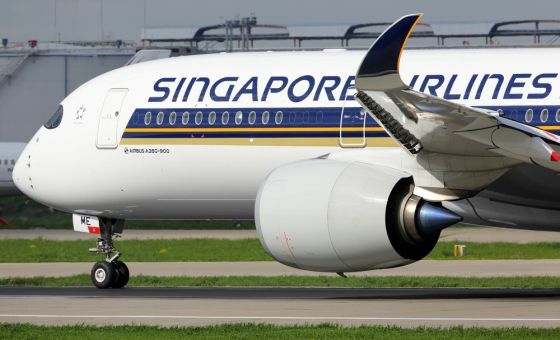 Compare the three biggest domestic carriers with our customer reviews. Canstar Blue research finalised in April 2016, published in May 2016. In 2016, Qantas has been rated highest overall, replacing Virgin Australia at the top of the table from 2015. 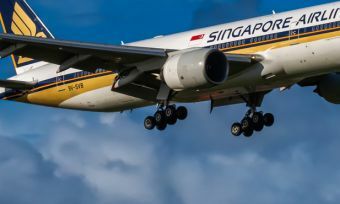 Qantas was the standout airline in terms of flight scheduling, club lounge services and loyalty program, while its subsidiary Jetstar was deemed to offer five-star value for money. When it comes to travelling on business, nothing is more frustrating than standing around at the gate waiting to board your flight so you can get home and see your family. Unfortunately, delays are an almost unavoidable trait of air travel, and most passengers will understand that sometimes there are hold-ups. 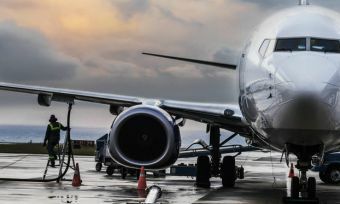 However, there are plenty of other flying factors that are very much in the hands of an airline’s employees, either on the ground or in the air – particularly customer service. A late departure time is one thing, but mix it with a terrible customer service experience and you have the perfect recipe for a flight from hell. This is why Canstar Blue thinks it’s important to measure and track customer satisfaction with Australia’s biggest domestic airlines, especially when it comes to business travel, given the time and money spent by thousands of small businesses across the country every year. To do this, we surveyed more than 500 small business owners or key decision makers to get their feedback on the airline they usually fly with (or most recently travelled with, if they’re not a regular flyer) and their opinions are reflected by the star ratings you see above. In 2016, Qantas has been rated highest overall, replacing Virgin Australia at the top of the table from 2015. Qantas was the standout airline in terms of flight scheduling, club lounge services and loyalty program, while its subsidiary Jetstar was deemed to offer five-star value for money. Virgin got top marks for customer service and flight punctuality, but it was the Flying Kangaroo that came out on top for overall small business traveller satisfaction. Our survey of small business owners and key decision makers found that almost three-quarters (73%) are part of a loyalty program with their preferred airline. Jetstar’s program is linked to that from Qantas, which is in fierce competition with Virgin Australia’s Velocity Frequent Flyer program. So let’s take a look at how Qantas and Virgin members can earn extra points, apart from actually flying with their respective airlines. Finance You can earn Qantas Points with a variety of everyday banking products, including credit cards, car loans and even your home loan. You can earn Velocity Points with more than 40 credit or charge cards from all the major banks and financial institutions. Lifestyle and entertainment Shopping at the likes of David Jones, Country Road, Kogan and The Iconic will earn you Qantas Points. Increase your points balance by becoming a member of Jetts Fitness, or by booking an adventure with experience company Red Balloon. Car hire Book a hire car with Avis or Budget to earn points. You can also grow your balance by staying at selected hotels. Hire a car from Europcar, Hertz, or Thrifty to earn Velocity Points. You can also get points by having your own vehicle serviced at Midas. Food and drink You can earn Qantas points by dining out at more than 2,000 restaurants across Australia. Eating out at a number of top restaurants will earn you Velocity Points, as will buying Virgin Wines. Mobile phones Signing up for the Qantas Red plan with Vodafone will also earn you points. Customers of Virgin Mobile can top up their points balance simply by paying their bills. So are small business owners and key decisions makers actively doing their best to earn more points? We found that 72% have a credit card linked to their rewards program, while 85% go out of their way to collect points from other sources like those listed above. Overall, just over two-thirds (68%) believe their program offers good value, but a similar number (63%) would switch to another airline if they were confident of getting better value. If the above list of pet hates resonates with you, we hope our customer ratings prove helpful. Canstar Blue commissioned Colmar Brunton to survey 845 Australian small business owners or decision makers (i.e. the main decision maker for the small business) across a range of categories to measure and track customer satisfaction. 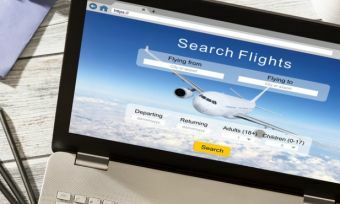 The outcomes reported are the results from customers within the survey group who have taken a domestic flight for business purposes in the last 12 months – in this case, 516 small business owners/decision makers. We’re always told not to use our phones during take-off and landing, but have you ever considered why? 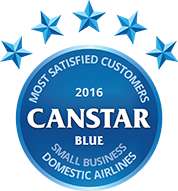 Canstar Blue has the answer.